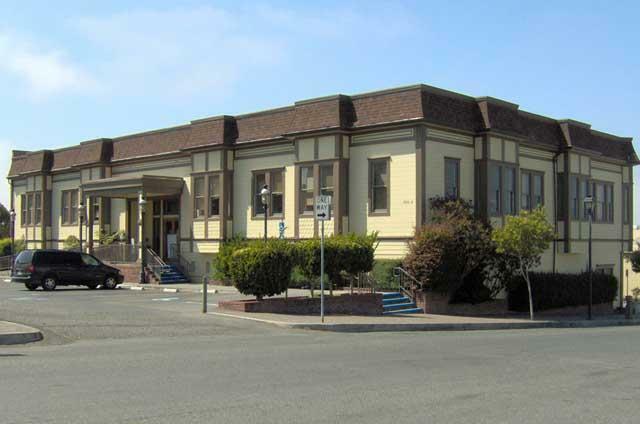 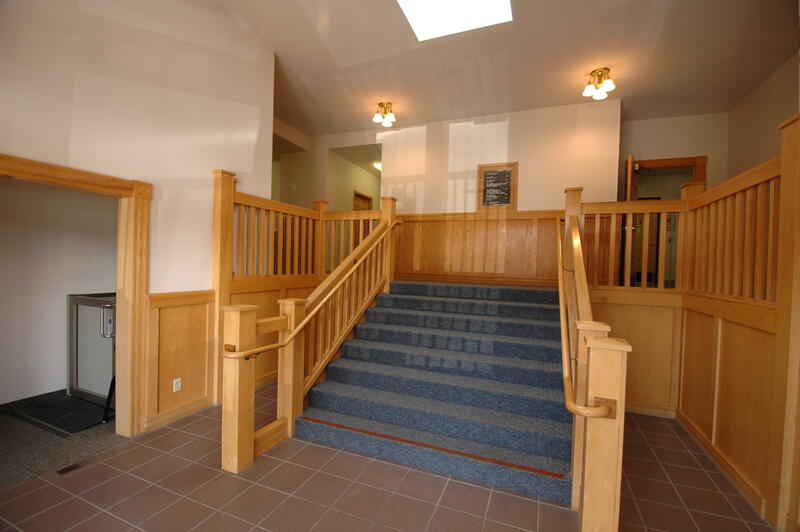 This professional office building is located in Historic Old Town Eureka, and is within walking distance of the Humboldt County Courthouse, retail, restaurants, and banking. 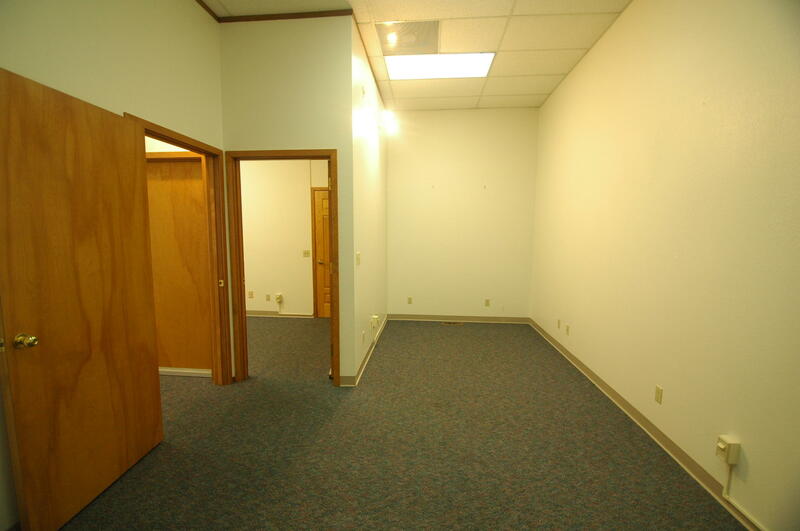 On-site parking is offered in a non-exclusive manner, and utilities and janitorial service are included. 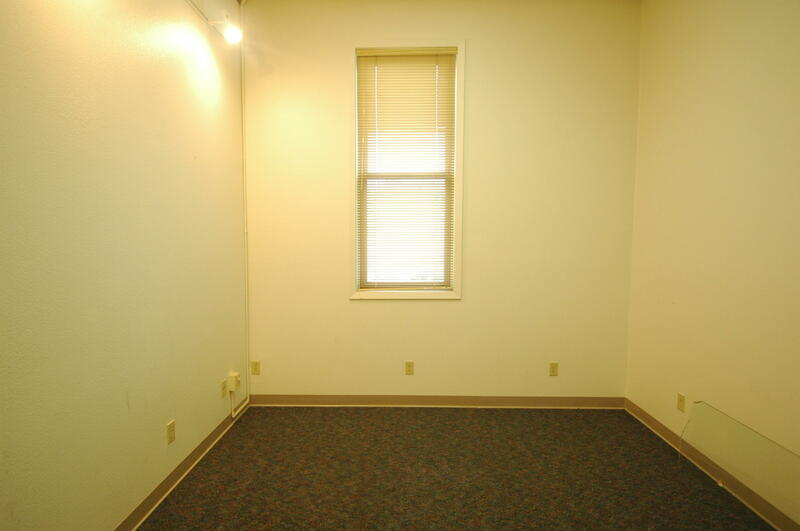 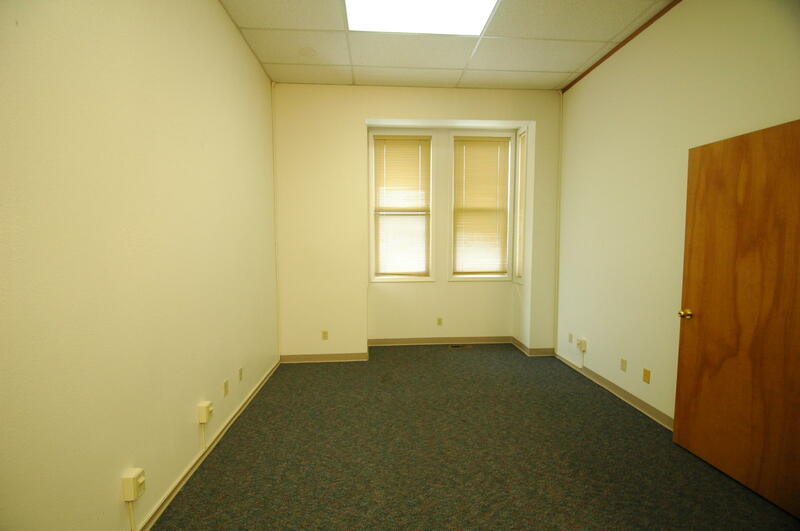 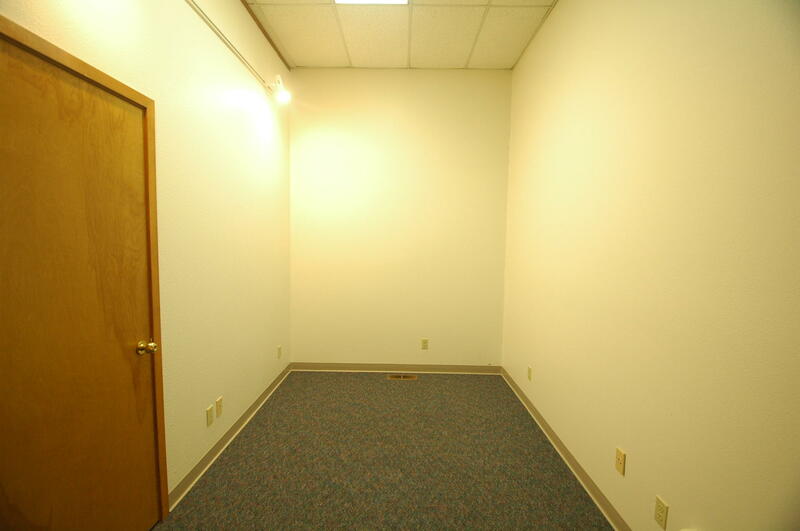 Suite 212 consists of three rooms and is approximately 500 square feet offered at $625 per month.